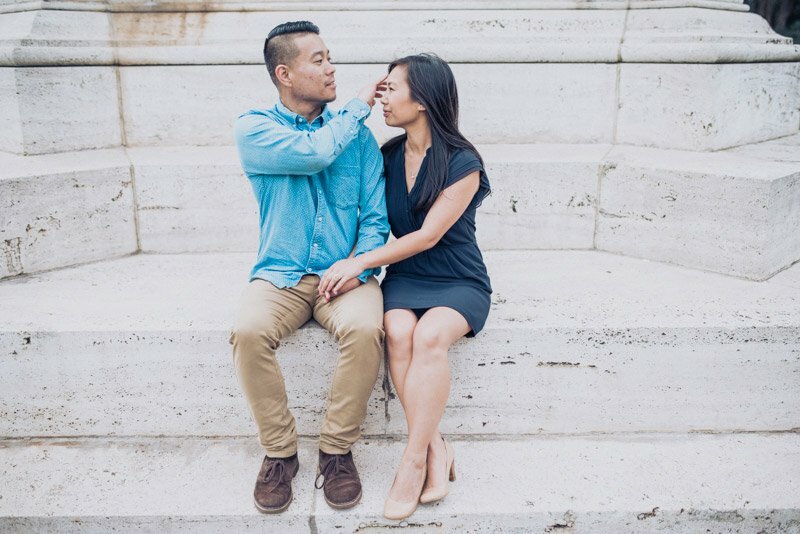 Anna and Eamon are sweet, kind and just plain adorable. 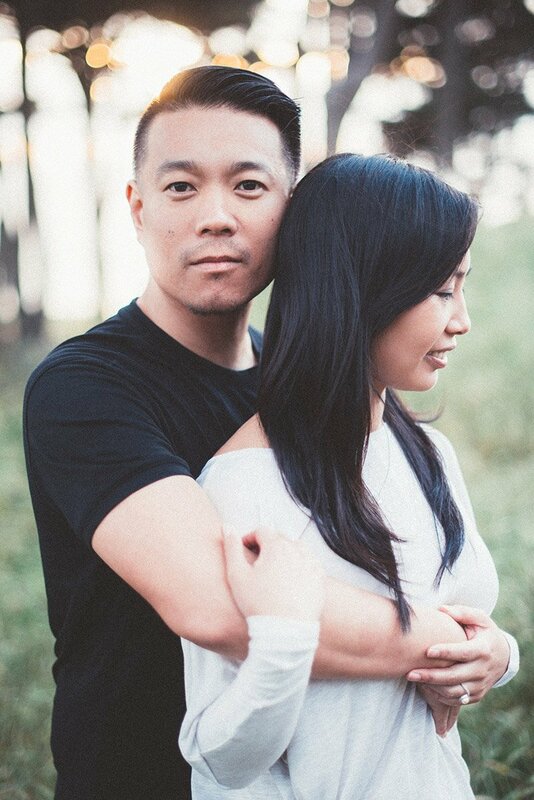 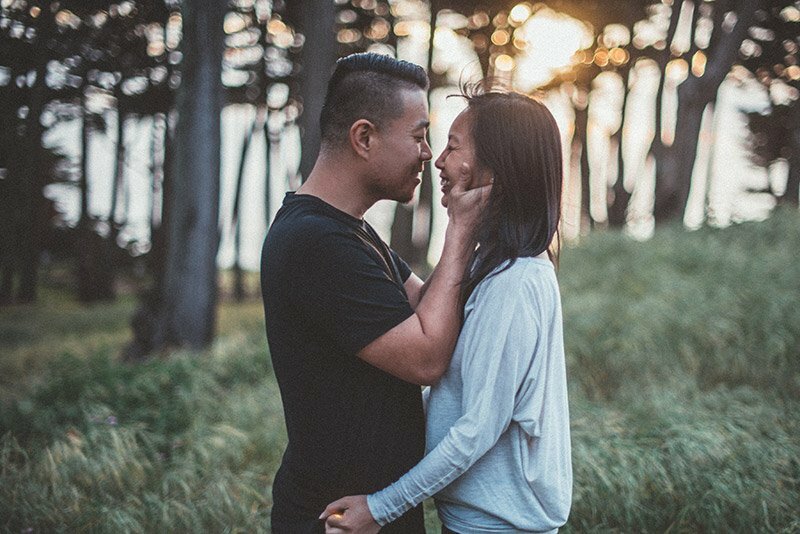 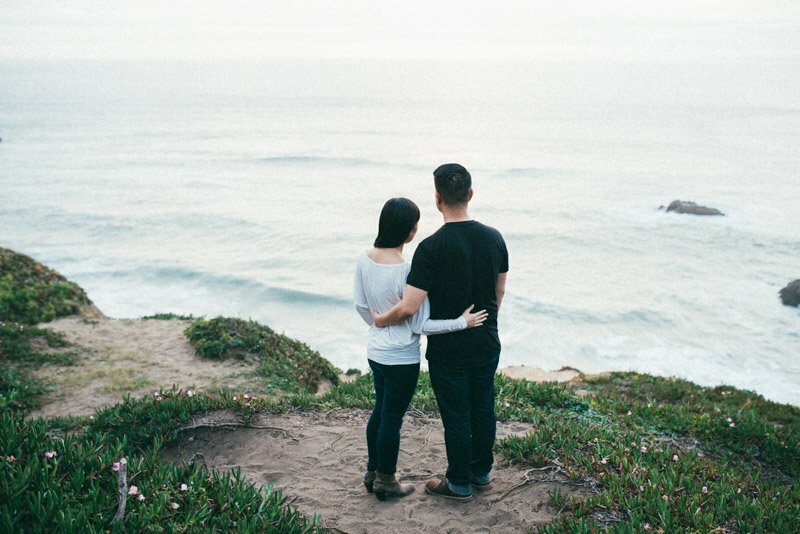 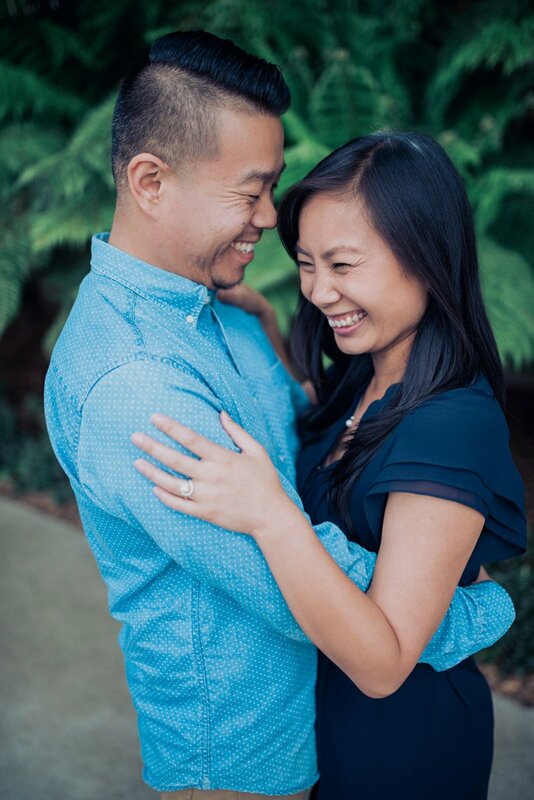 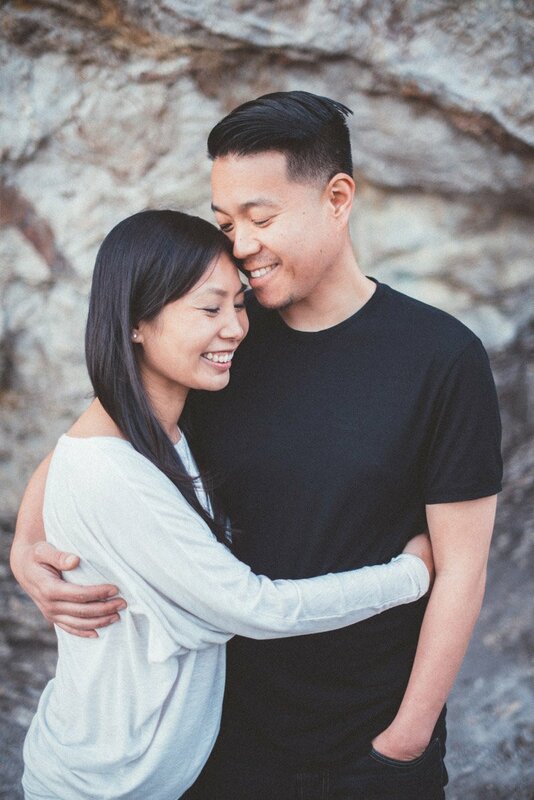 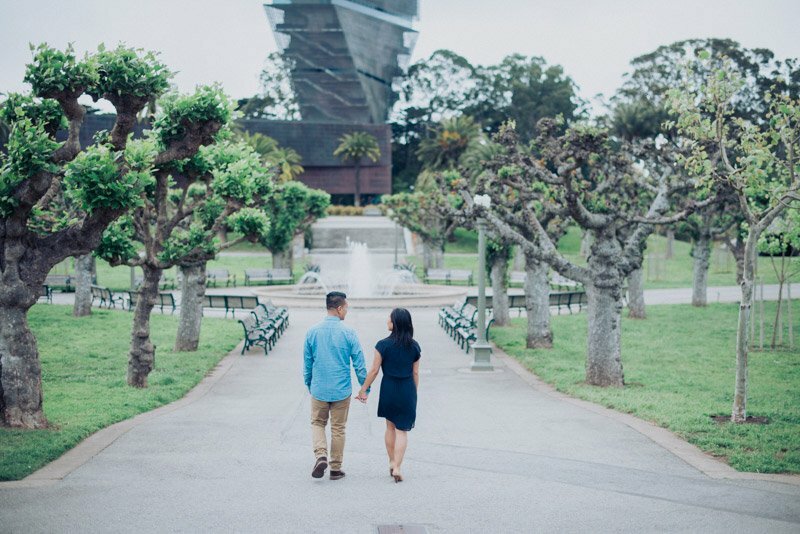 I had the pleasure of spending an afternoon with them in San Francisco for their engagement photos. 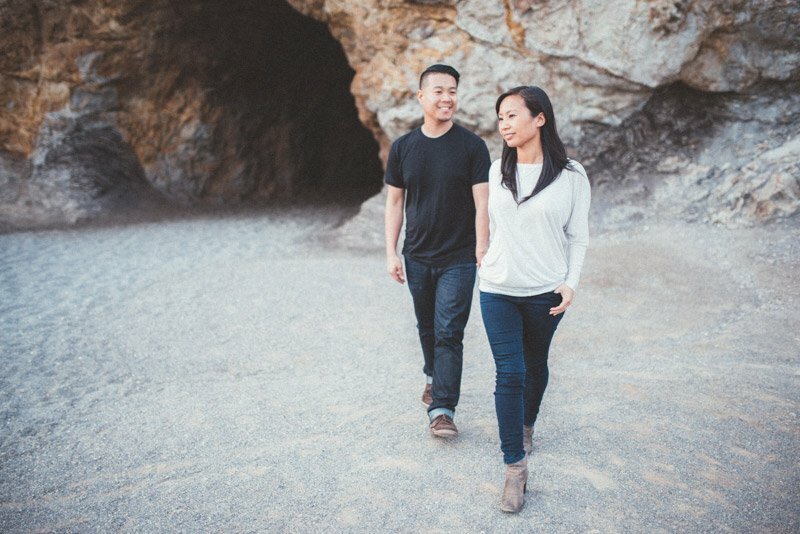 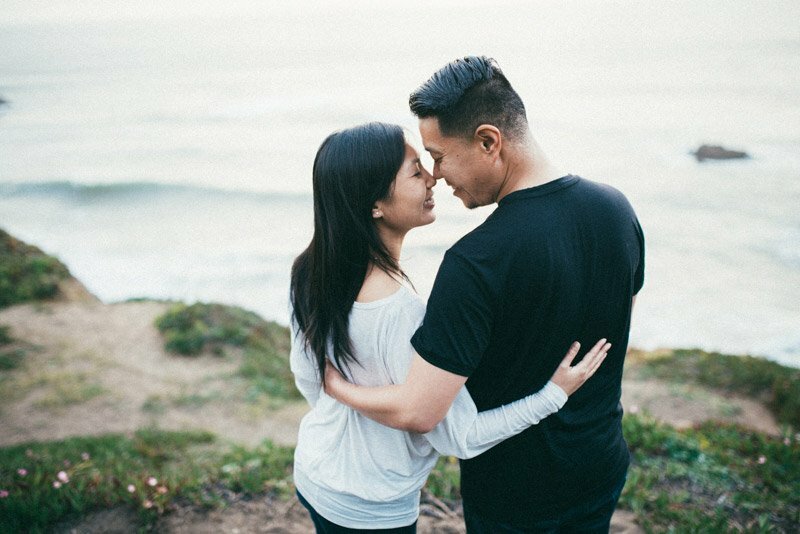 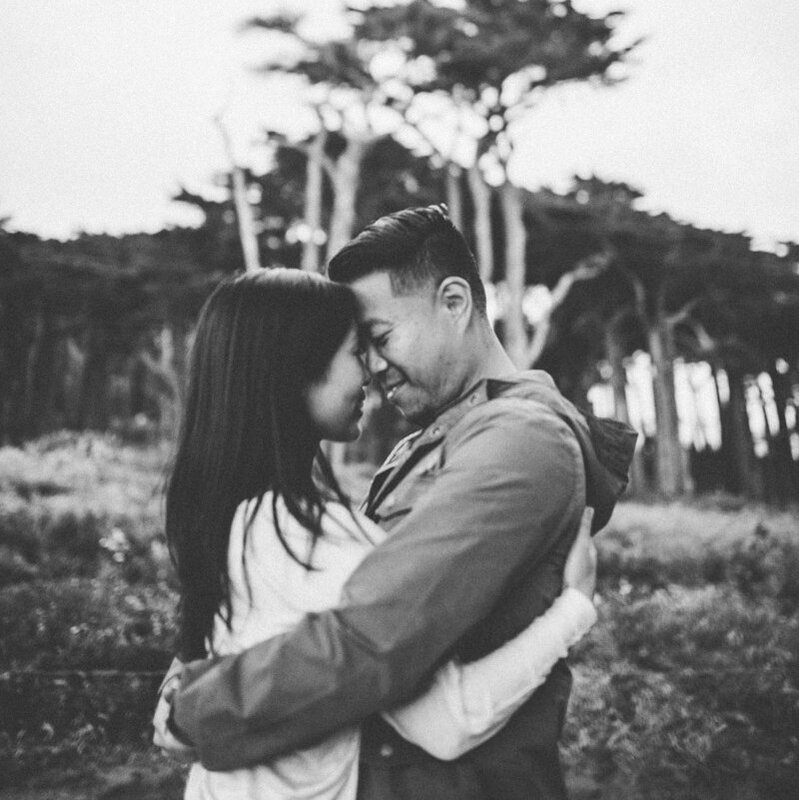 We started off at the Academy of Sciences where they had their first date and finished our session out at the always gorgeous Land’s End. 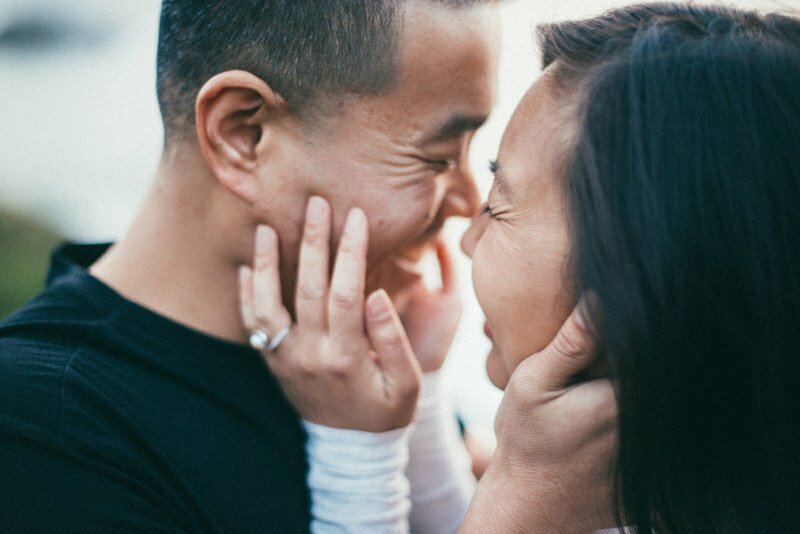 My goal as a photographer is to capture personality, love, emotion, and the in-between moments. 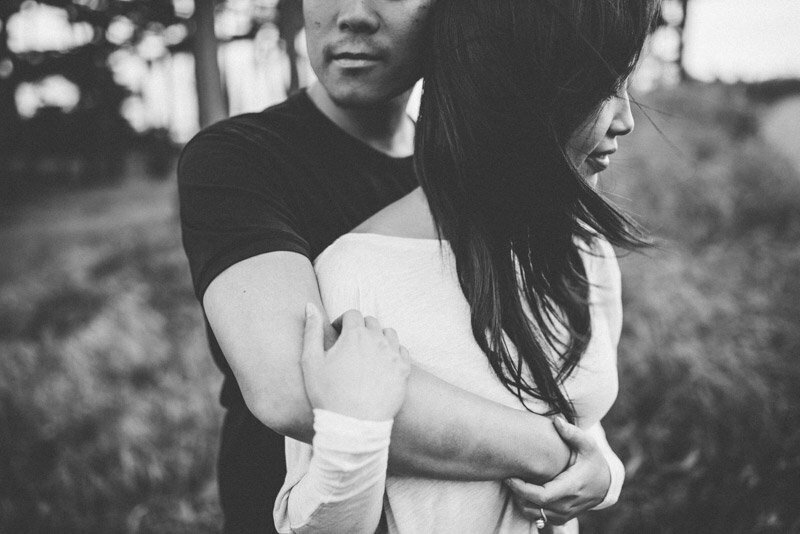 To go beyond poses. 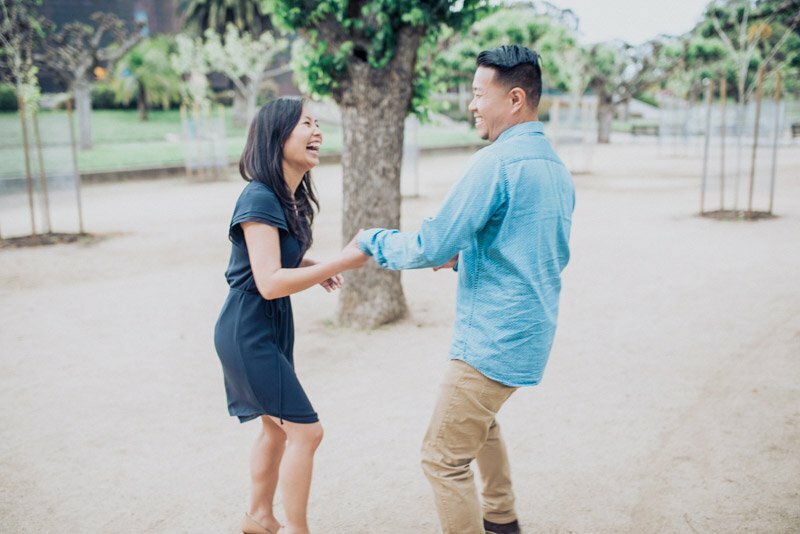 Thank you Anna and Eamon for choosing this bouncy, quirky photographer to capture all those things.